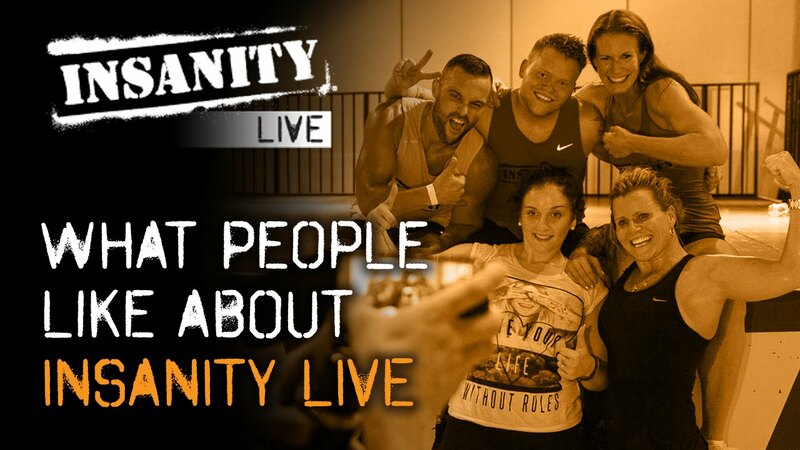 Insanity Live at The GYM with Coach Mandy H.
in one of our dynamic High Intensity Interval Training Classes. Beginner to advanced, anyone can join in the fun. is all part of the program designed to meet your needs. ​ Ask Coach Mandy about her one on one fitness training and nutrition counseling sessions.